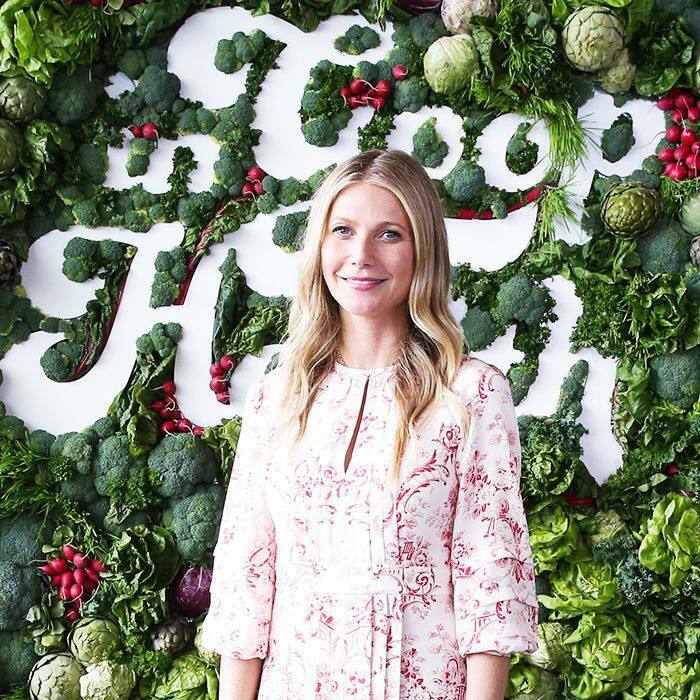 This past weekend, I reached peak Goopiness by attending Gwyneth Paltrow's first-ever InGoop Health Summit in Los Angeles. The all-day event, hosted at an industrial warehouse space outfitted with minimalistic white furniture and delicately arranged plants, offered a smörgåsbord of Gwyneth-approved wellness activities, food items, shopping opportunities, and presentations. (Imagine private crystal therapy, aura photography, endless Moon Juice, a panel on gut health, and Goopy celebrity attendees like Cameron Diaz and Nicole Richie.) The best way I can think to describe the summit is like a Star Trek convention for incredibly chic, bohemian women who care as much about shamanic healing as they do about gluten-free doughnuts (and who can afford to spend between $500 and $1500 to experience 10 hours of all things Goop). Genuinely, I myself am not particularly Goopy. I was raised to appreciate peer-reviewed studies and large data samples proving the best ways to boost mental and physical health. However, when you find yourself surrounded by a few hundred Gwyneth lovers, sipping probiotic watermelon juice, and nodding your head as a holistic doctor in a sharp suit talks about using integrative psycho-synthesis to cure cancer, you start to feel the Kool-Aid take effect. There was one encounter at InGoop, however, that totally jived with my rational brain. It was a brief but informative conversation I shared with Alejandro Junger, MD. Junger is an L.A. cardiologist, best known for founding the 21-day Clean Program, developing Goop's anti-fatigue supplement plan Why Am I So Effing Tired?, and serving as one of Gwyneth's go-to gurus. We only spoke for five minutes, but somehow, Junger was able to impart on me a piece of wellness wisdom that I don't think I'll ever forget. Curious? Keep scrolling to learn the essential advice I learned from Gwyneth Paltrow's number one diet guru. I had just enough time with Junger to ask him one single question, so I went with this: "In a time when women are feeling so anxious about their mental and physical wellness, what do you think is the most common misconception people have about what it takes to be healthy?" Then, Junger proceeded to deliver his genius. "The biggest problem is inherent in your question," he said, his round blue eyes boring into my skeptical soul. "You say, 'People are so anxious about their wellness.' Well, that is the wrong way to approach it." Junger explained that he knows people who eat flawlessly, take supplements, do their yoga, but still "look and feel like crap" because they're so anxious about it all. "I also know people who eat French fries and McDonald's and don't do anything, but they're not anxious, so they have a happy life. They might die from a heart attack sooner, but you get my point," he said. We Americans are an anxious people by nature, but Junger (who, incidentally, is Uruguayan) reminds us that even if we have the "perfect" wellness plan, we are nothing without balance. You say, "People are so anxious about their wellness." Well, that is the wrong way to approach it. That said, there are things we can keep in mind to improve our well-being, and Junger advises us to start simply. "For example, everyone is so concerned about what to eat for perfect health. But I always say to my patients, it is more important for you to learn what not to eat than to learn what to eat. Because what to eat? There's so much! There's a lifetime to explore." Junger told me that if we limit just a few things from our diet, we should notice big changes quickly. His list is quite reasonable, actually: sugar, coffee, alcohol, dairy, gluten, and, most importantly, hyper-processed food. "If one wants to live a long life, one should avoid anything that comes in a bag, jar, tube, or can. Instead of eating food, people are eating 'food-like' products, and that's one of the most important things to avoid," he said. If you're confused about Junger's views on coffee and wine (I know I was), here are his thoughts: "There are mixed views of everything," he said. "For example, a little bit of wine can be great. There's a reason why Jesus Christ turned water into wine instead of kombucha." The problem, he continues, is that we tend to abuse these substances. "If you need coffee to be awake and alert, if you don't drink your coffee and you get a strong headache, you're using it the wrong way," he says. Instead of eating food, people are eating "food-like" products, and that's one of the most important things to avoid. Human beings weren't always so dependent on this stuff. "Coffee and tobacco were used by ancient cultures as a medicinal, community-focused, ceremonial thing. And they were so powerful that when used in the right way they could bring incredible experiences," Junger said. But our modern culture has taken things too far. "These days, you go to a big city, and you see two lines in the morning: One of them leads to Starbucks where people are getting their fix, and the other to a methadone clinic," Junger said. So take it from one of Gwyneth's most trusted docs: When it comes to great health, it's way less about what we eat and way more about our attitude toward different foods. Goopy or not, this sounds pretty logical to me. 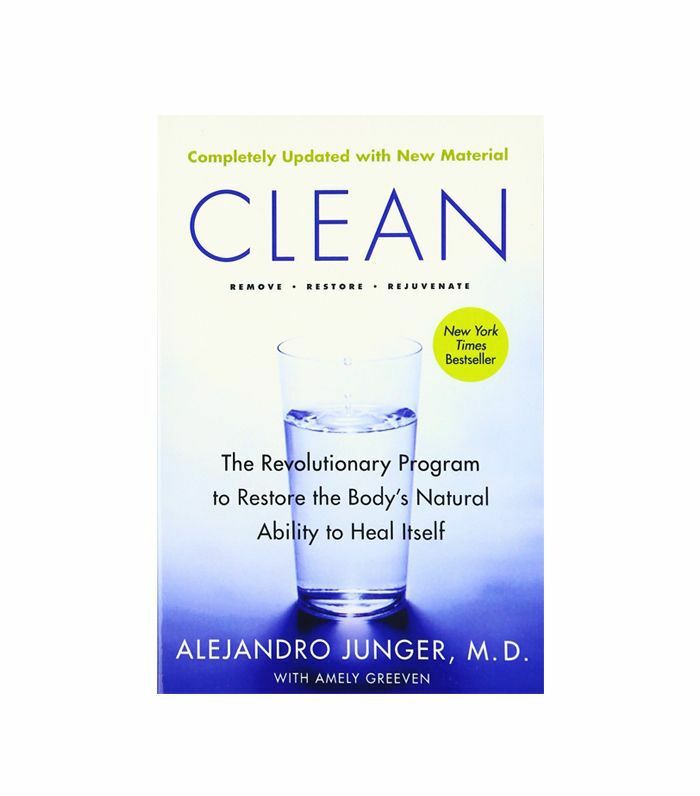 For more of Junger's nutrition advice, check out his best-selling book below! 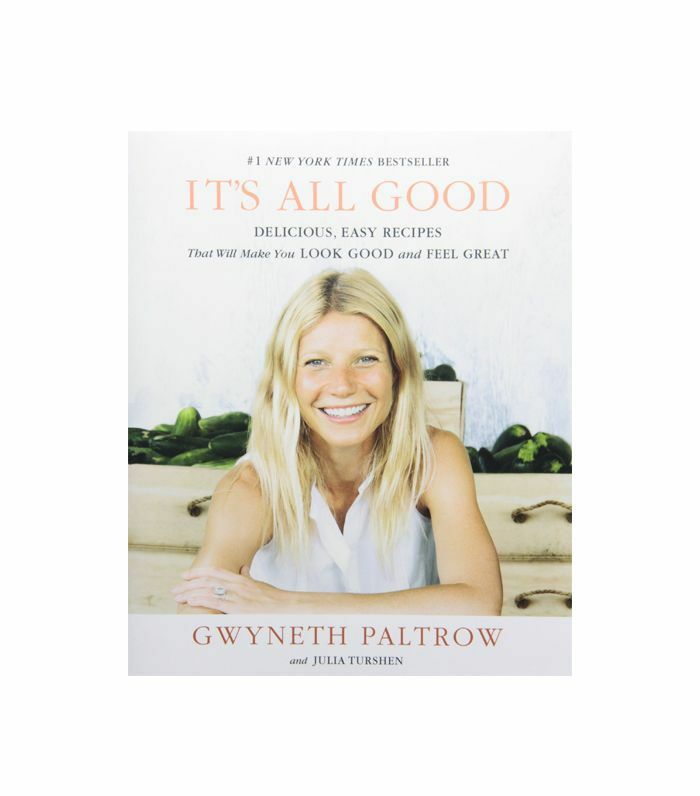 And for Gwyneth's take on clean editing, pick up a copy of her iconic cookbook. Want more Gwyneth-approved wellness tips? Don't miss how the star stays slim without eating less or moving her body.